A new survey showing that just under 20 percent of American adults claim no religious affiliation was heralded by the Center for Inquiry, an international organization advocating for science, reason, and secular values. Data released today by the Pew Forum on Religion and Public Life showed that the religiously unaffiliated (nicknamed the “nones”) make up 19.6% of the U.S. adult population, with a significant 29% of those describing themselves as atheist or agnostic — 6% of the total population, or 13 million people. Adults under 30 showed the largest rise, with fully 32% claiming no religious affiliation.  CFI has been instrumental in advocating on behalf of the nonreligious, and fostering community for those that have turned away from traditional religion, and seek a movement based on reason and the freedom to question. Its Office of Public Policy works to bring a rational perspective to government and politics, local CFI branches provide social events and grassroots activism, CFI On Campus cultivates the upcoming generation of secular leaders, and initiatives such as African Americans for Humanism and the Campaign for Free Expression open new doors and champion causes of great import.